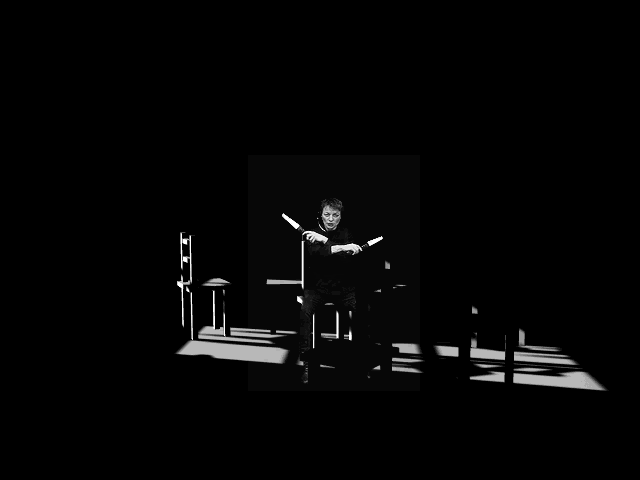 In her spoken word performance “White Lilly,” Laurie Anderson remembers a feeling that can’t be easily distilled: “Days go by, endlessly, endlessly pulling you into the future.” Not good or bad, simply a recognition of time going forward, clumsily. 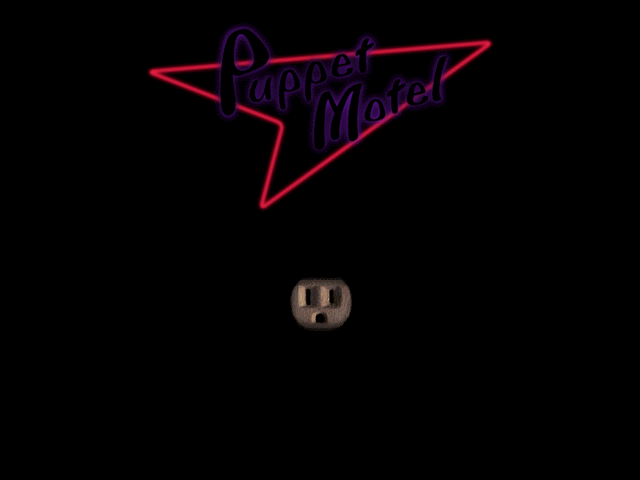 Laurie Anderson’s only game, Puppet Motel, is like that quote – an observation, not necessarily a judgment, of the world moving and dragging us with it. Caper in the Castro, a Macintosh HyperCard game from 1989, was the first known LGBT-themed video game. As the author CM Ralph explained in an interview from 2014, the game follows “a lesbian detective investigating the disappearance of a transgender woman in the Castro neighborhood of San Francisco.” It pays tribute to the San Francisco LGBT community while also going for jokes like a villain named Dullagan Straightman. The game was released as charityware: in exchange for the game, Ralph asked that you donate to an AIDS charity. You can read more about Caper in the Castro at the LGBTQ Video Game Archive, which includes extensive coverage of the game, discussion with Ralph, and a copy of an article about the game from The Washington Blade from 1989. Until just a few days ago, this game was thought to be lost. However, thanks to the Museum of Play, digital games curator Andrew Borman, Adrianne Shaw, CM Ralph, and the Internet Archive, a copy of Caper in the Castro has been recovered and is now available to play for free in your browser. In fact, it’s embedded in this post! Huge thanks to everyone involved in recovering this game! Hey, I’m coming back to MAGFest! 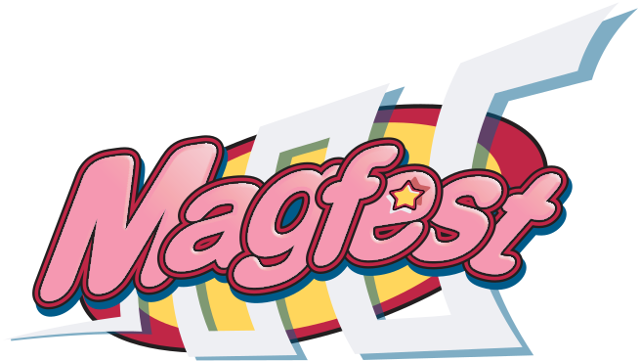 Super MAGFest 2018 is right around the corner on January 4-7, 2018 in National Harbor, MD. It’s a unique, freewheeling experience and my favorite gaming event. I’m so excited to share that this year, I’m hosting the panel Preserving Video Games and Gaming History. We’ve brought together an incredible panel of experts for you, featuring game archivist Rachel Donahue, International Center for the History of Electronic Games curator Shannon Symonds, and Video Game History Foundation director Frank Cifaldi. We’ll go over the basics of game preservation, some of the trickier questions, what’s being done right now, and ways that you can help. Also! I’m curating a selection of Macintosh games for the MAGFest Museum. My goal was to get a range of moods, styles, and genres. Attendees will be able to play a variety of titles including The Journeyman Project, Theresa Duncan’s Smarty, Bungie’s early shooter Pathways into Darkness, the zesty RPG Realmz, and a whole bunch of educational games. (And, at long last making its debut at MAGFest, Catz!). It’ll be lots of fun to bring these games to new audiences. If you’re going to MAGFest, please come to our panel! And at any point over the weekend, reach out if you want to talk about Mac games or just to say hello.